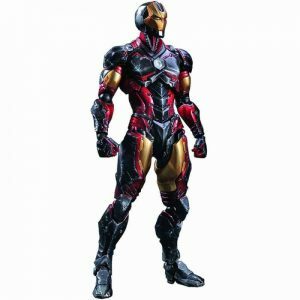 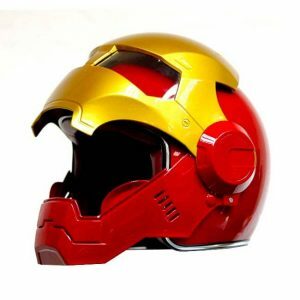 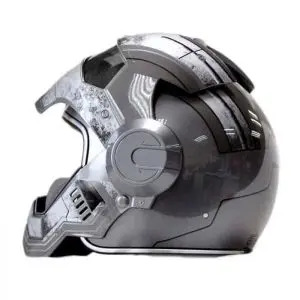 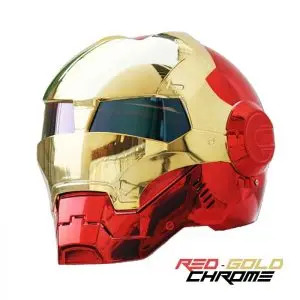 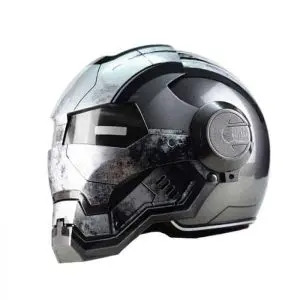 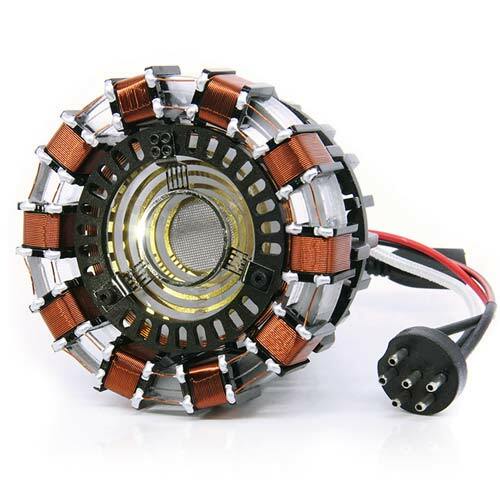 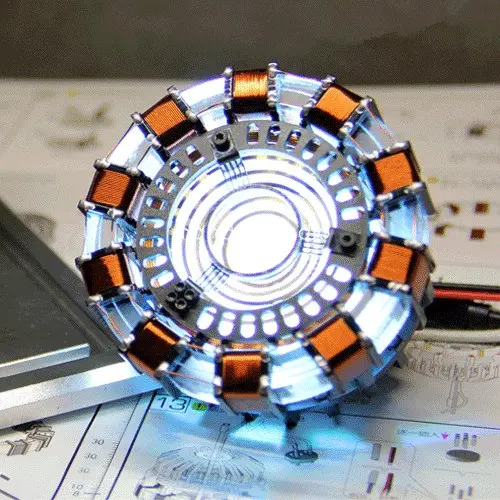 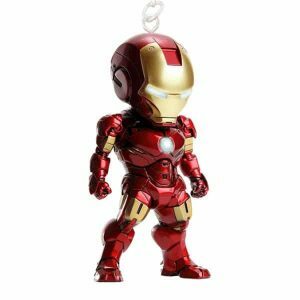 Iron Man MARK I Arc Reactor is perhaps the most iconic prop from the smash hit movie, from the machined metal parts and copper wire to the high intensity LEDs you’ll own the definitive prop from this storied franchise and Marvel hero. 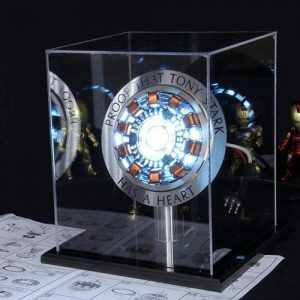 Comes is a DIY format inside a cool A-Reactor Black Box. 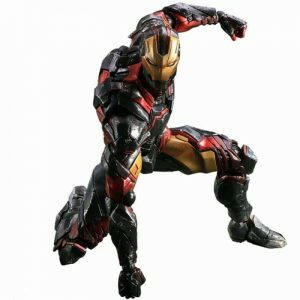 Die cast parts for accurate replica. Do not think twice to chose the optional ‘proof that Tony Stark has a heart’ movie replica display box, you will absolutely love the set!